11 1/2 x 91/2 inches. 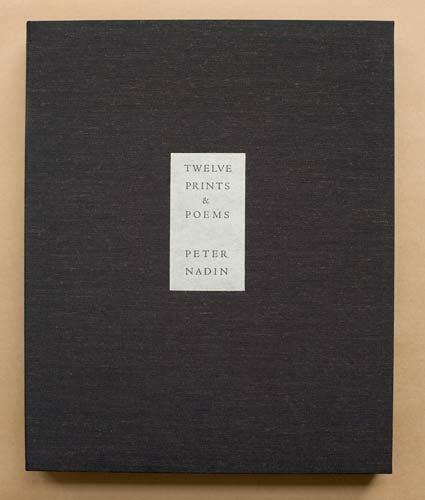 A limited edition book with 12 siligraphs and 12 poems by Nadin. Printed on Somerset in an edition of 30. Accordian bound in Japanese cloth.